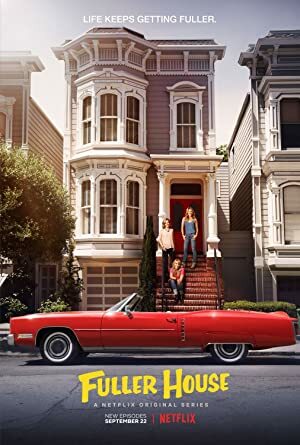 Fuller House – Season 3 (2017) – What's New on Netflix Canada Today! DJ makes Jackson take summer school. Steve and CJ make a surprise announcement. Jimmy has a hard time trying to find somewhere to park his RV. Fernando is keeping a secret from Kimmy. DJ offers herself as Stephanie’s life coach while Kimmy offers herself as Steve and CJ’s wedding planner…in Japan. Ramona asks Stephanie to keep quiet about her hickey while Fernando has a hard time adjusting to his new living situation.